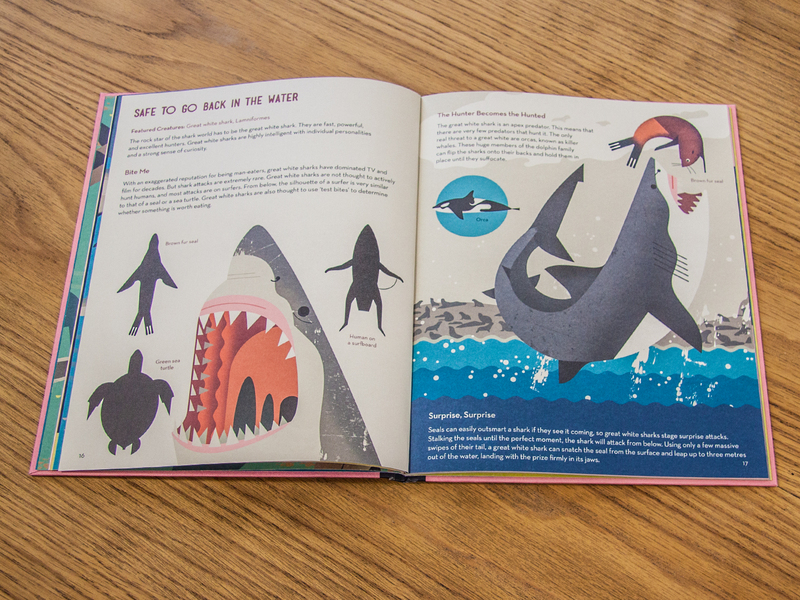 Did you know that sharks can detect electrical currents from other creatures? 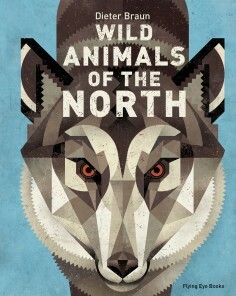 Or that some are covered in little tassels? 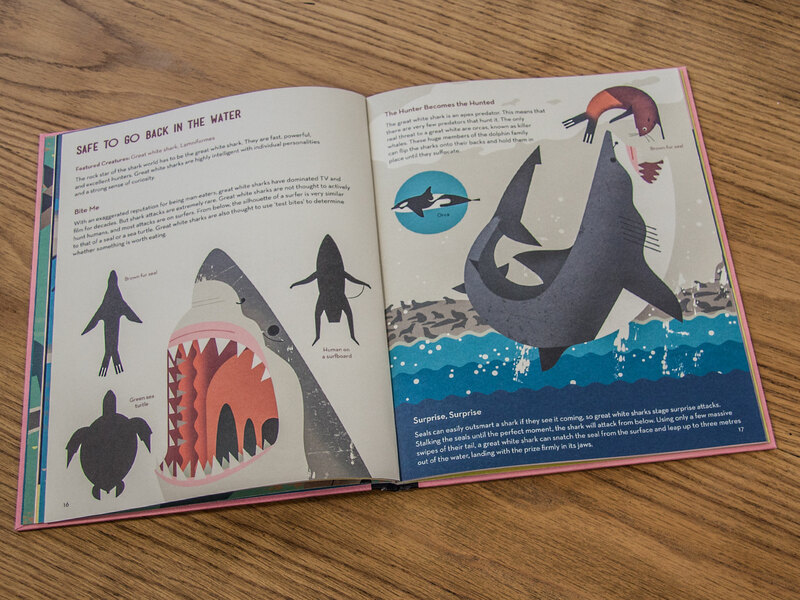 Sharks are pretty incredible – some can even walk out of the water! 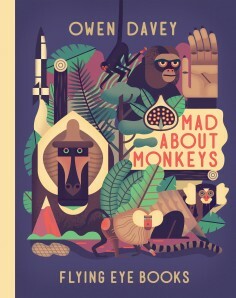 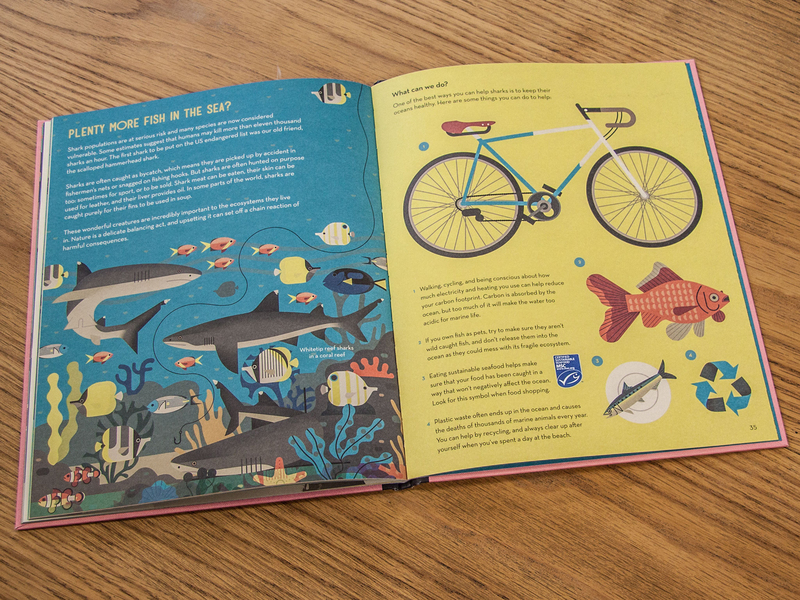 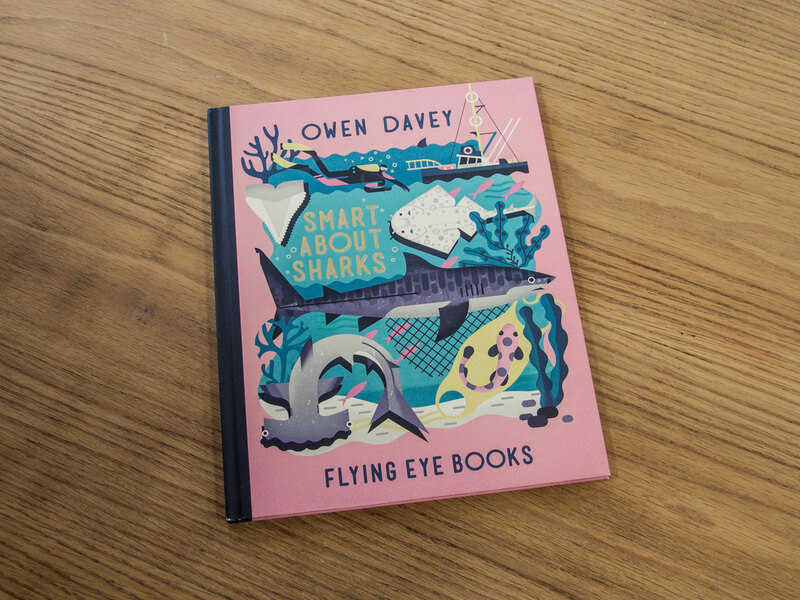 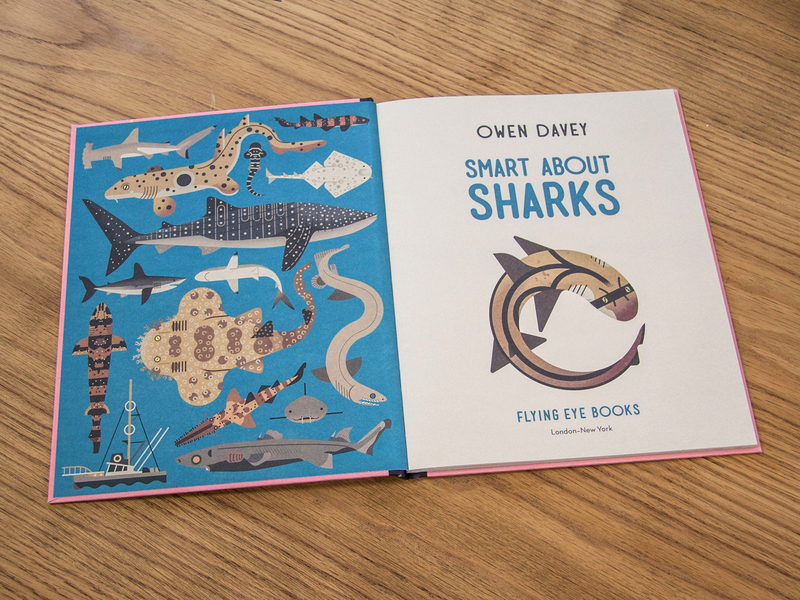 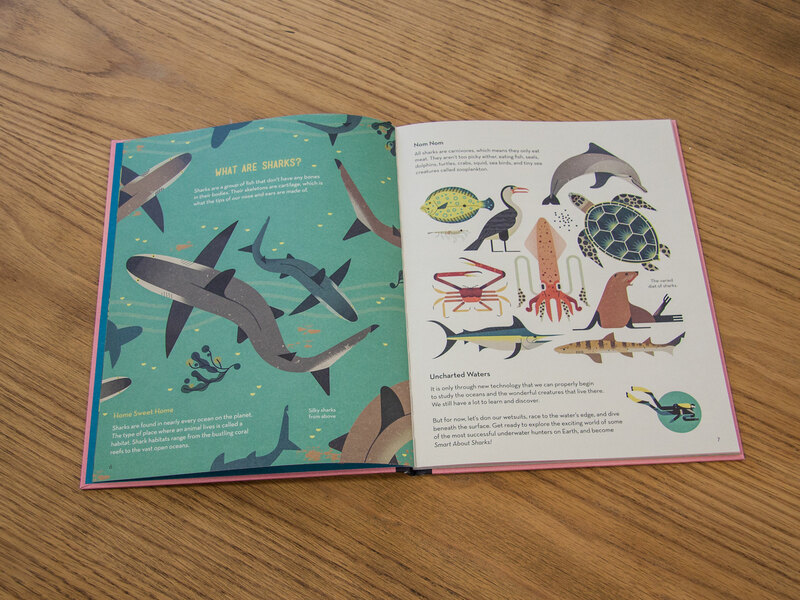 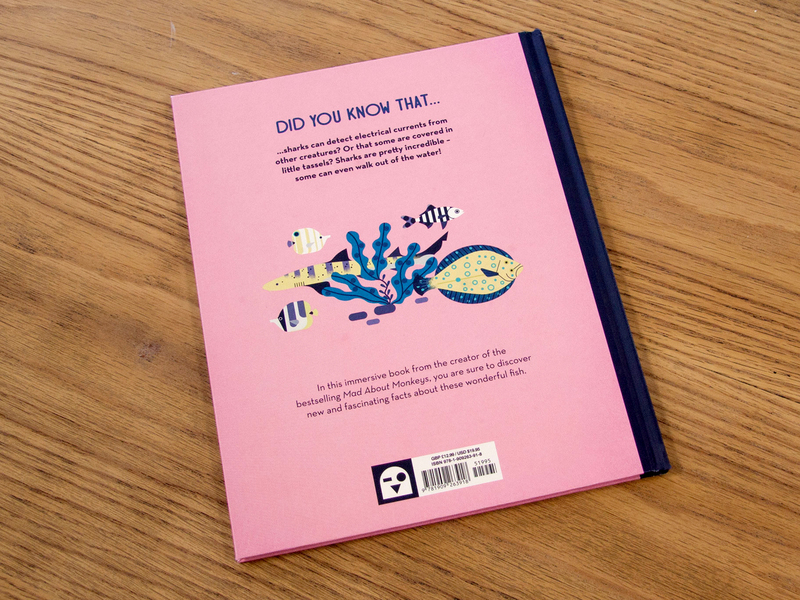 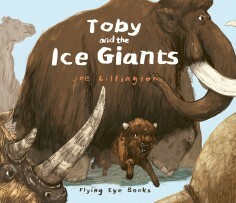 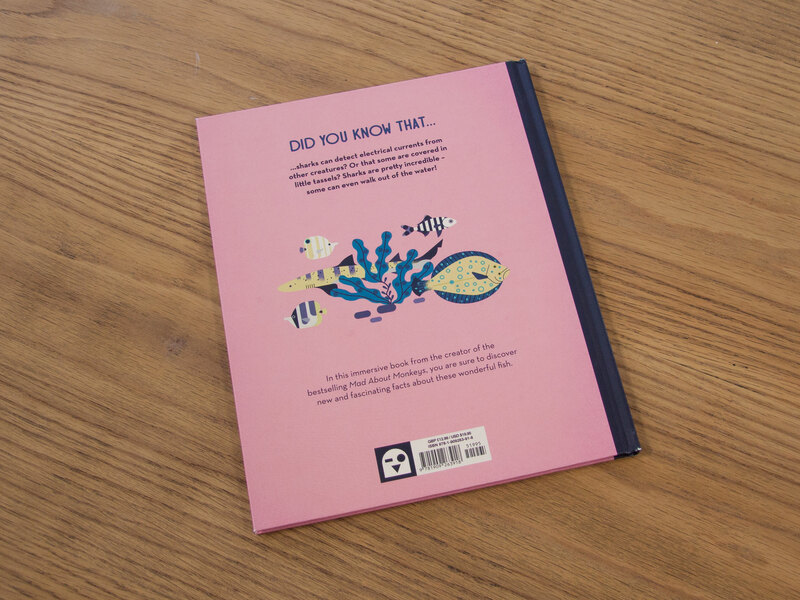 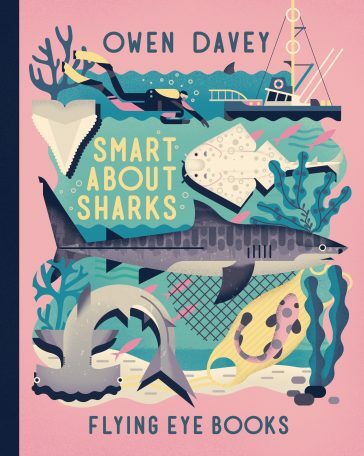 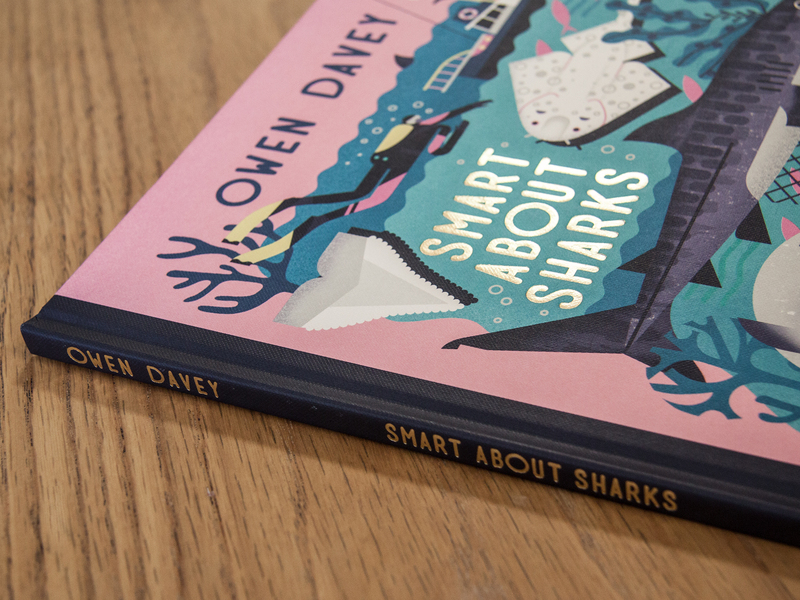 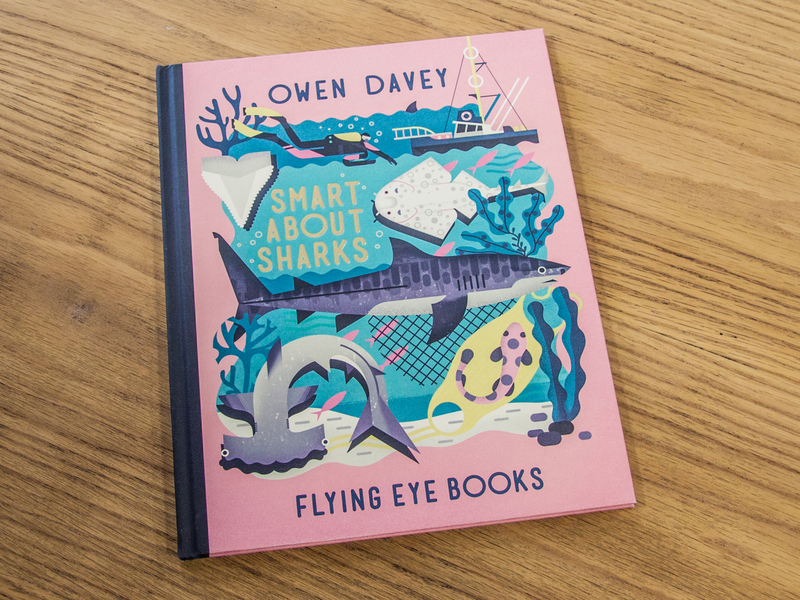 In this beautiful book from talented illustrator Owen Davey, you are sure to learn new and fascinating facts about these wonderful fish!